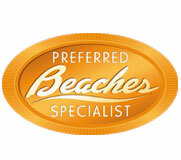 Island Dreams can book ANY resort for your special occasion. 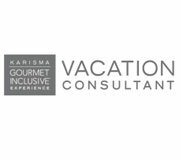 We are Preferred Sandals & Beaches Specialists but we can also recommend many other amazing resorts in the AIC Collection, Karisma Resorts or Secrets Resorts just to name a few. 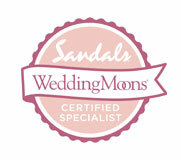 It’s all about YOUR wants, YOUR needs and YOUR vacation or honeymoon budget. 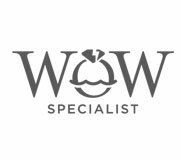 We work very hard to give you only amazing options that will give YOU the best all- around experience. 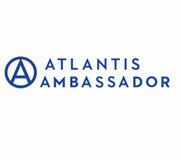 Come experience the very pinnacle of all-inclusive excellence in the Caribbean. 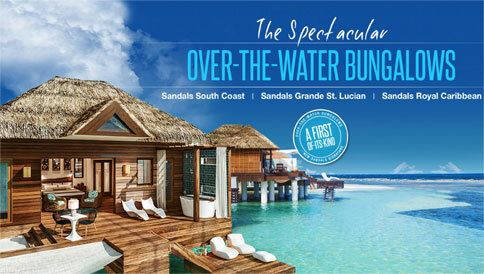 Sandals delights couples in love with supremely luxurious accommodations, gourmet candlelit dining for two, gorgeous tropical settings and some of the world’s most exquisite beaches. 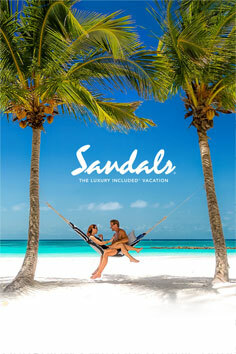 On seven idyllic tropical isles, you’ll find 15 extraordinary Sandals resorts. All have been created for two people in love and devoted entirely to making every moment perfect. Best of all everything is included, so your only concern is with each other. Each resort has something special to offer everyone. 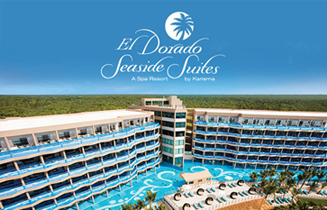 You will find different price ranges and atmospheres at each resort. There are so many exotic accommodation choices if are looking for that extra special experience; like unique garden rondovals with private plunge pools, Swim up luxury river suites or the amazing Over-Water Bungalows with incredible butler service. 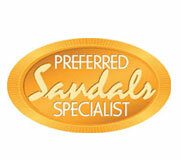 Those are just a few of the many options that Sandals has to offer you. 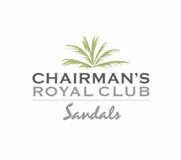 The Preferred Sandals Specialists at Island Dreams will guide you to the perfect resort for your special occasion or romantic getaway. 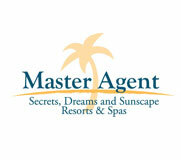 Our personal experiences at the Resorts have allowed us to build wonderful rapports with key managers and personnel. 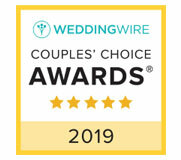 Anything that we can do to make your honeymoon, destination wedding or vacation the very best it can be, will be done with great professionalism and enthusiasm! ARE YOU LOOKING FOR SOMETHING UNIQUE, TRENDY, CHIC AND AUTHENTIC? Check out the new UNICO 20’87 The HOTTEST resort to hit the all inclusive scene in the Riviera Maya , Mexico! 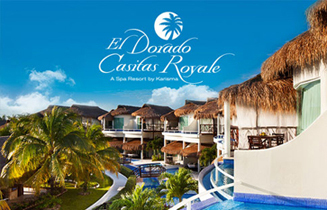 SPA and TOURS INCLUDED, Unlimited luxury and a true authentic Mexican experience! 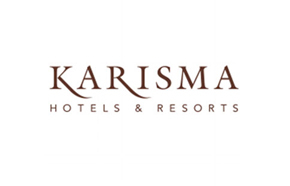 consider Karisma Resorts for an exceptional service and dining experience!